Abstract : A large range of animals are able to learn from their environment, but human beings are special among them because they can articulate knowledge and they can communicate it. Written expression and communication have allowed to get rid of time and space in knowledge transmission. They allow learning directly from elaborated knowledge instead of by experience. These key features have led the creation of whole cultures, providing a selective advantage to the species. The worldwide web facilitating cultural exchange is a culminating point in this story, so far. Hence, the idea of a semantic web allowing machines to have a grasp on this knowledge is a tremendous idea. Alas, after twenty years, the semantic web field is mostly focused on data, even when it is made of so-called knowledge graphs. Of course, there are schemata and vocabularies, but they are only a simple kind of knowledge. Although data may be open, knowledge eventually learnt by machines is very often not disclosed nor prone to communication. This brings us down the knowledge evolution ladder. The grand goal of formally expressing knowledge on the web must be rehabilitated. We do not need knowledge cast in stone for ever, but knowledge that can seamlessly evolve; we do not need to build one single knowledge source, but encourage diversity which is source of disputation and robustness; we do not need consistent knowledge at the web scale, but local theories that can be combined. We will discuss in particular how knowledge can be made live and evolve by taking inspiration from cultural evolution and evolutionary epistemology. 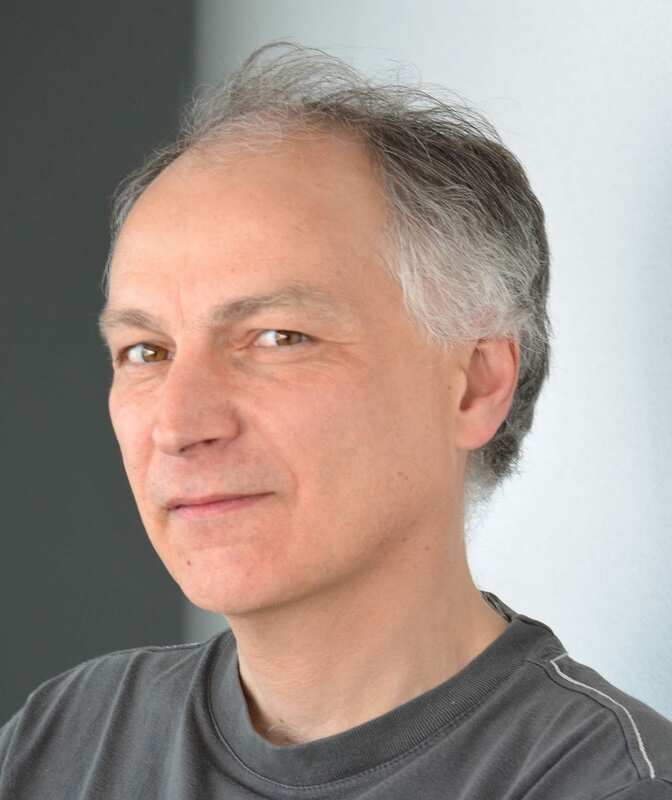 Biography: Jérôme Euzenat is senior research scientist at INRIA (Montbonnot, France). He holds a PhD and habilitation in computer science, both from Grenoble 1 University. He has contributed to reasoning maintenance systems, object-based knowledge representation, symbolic temporal granularity, collaborative knowledge base construction, multimedia document adaptation and semantic web technologies. Dr Euzenat all time interests are tied to the relationships holding between various representations of the same situation. Hence, his interest in connecting heterogeneous ontologies. Together with Pavel Shvaiko, he has written Ontology matching, the reference book on this topic. He is now investigating the use of cultural evolution techniques to the evolution of knowledge. Dr Euzenat has set up and leads the INRIA mOeX team common with Univ. Grenoble Alpes which is also part of the Laboratoire d’Informatique de Grenoble (Grenoble computer science lab). It investigates the application of experimental cultural evolution techniques to knowledge evolution. He has been elected ECCAI fellow in 2014.